Beautiful friends, I am sorry to say, my weekly goals post will be much shorter and sweeter this week. The last few work days have gone late into the hours and I completely flaked yesterday's post. Eeek! I would like to take a moment to get caught up and open the link tool for anyone who is looking to share a post. To recap from last week, the overall goal for August is to create ME time and really connect with activities that bring me joy, renew my spirit, or cultivate wellness. I've been stealing ME time here and there at the office and spoiling myself with my favorite healthy treats (sea salt dark chocolate, KeVita probiotic drinks, and Indigo Morning Kashi with fresh blueberries). 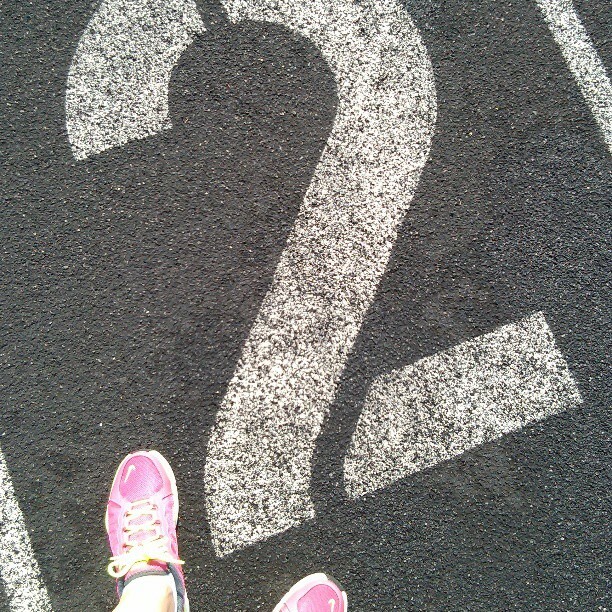 I went running jogging again last week, but slight knee pain kept me from pushing it to 1 mile. I'm going to keep going and work my way up to that in a few weeks, since I've never been a long distance runner. How's your august break coming along? Splendidly I hope! Keep on aligning your movements with what is most important to you. Ask yourself daily if you are walking the walk or if you are stuck in talking the talk. Are you pushing yourself to take the next step? Are you savoring your favorite moments and new adventures? Are you reorganizing your approach to a goal? I'd love to hear more about the latest in your life. Share a comment below, or link up to a new or recent post...I'd love to pop over for a quick chat. Until then, keep on moving in the right direction.